This scene has some spoilers for those that are currently reading this series so please skip down to the comments if you don't want to have any spoilers. Shane's arms went around her. It was slow, and tentative, and done in complete silence. He pulled her closer and closer, until she was pressed against him, back to front. His lips pressed a slow, soft burning kiss on the soft tender skin at the back of her neck. "I know you didn't ask me," he said. "I know you may not want me to go. But I'm going to Boston, and I'll be there when you need me. You don't have to say anything. I know I have to earn your trust back. It's okay." She caught her breath, sighed, and felt her heart break all over again, in a whole new and beautiful way. OH I see why that made you cry . Oh. My. Gosh. I haven't even read this series and that scene gave me feelings!! I can totally see why you'd cry while reading that. Must start this series soon! 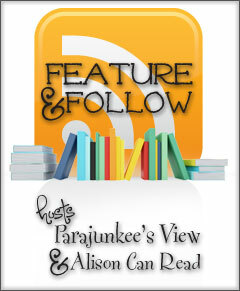 Thanks for stopping by my blog last week- sorry it took me so long to reply! Quite an emotional scene! 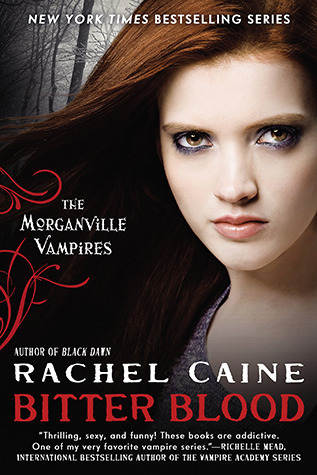 I still haven't checked out The Morganville Vampires, but I really want to. I keep meaning to start this series, but it's so hard to do with all the reads I have left and then seeing how far along this series is! I don't blame you. It gets really hard to start one that is so big when you have so many on your list! I started reading this one when there were only four out. I do hope it makes it to your hand one day though. =) Thank you so much. Don't sweat it, I appreciate you returning the favor. I want to read this series but can't find the time. good pick though! I liked this series, I don't know why I stopped reading them. My pleasure :) Thank you too! Thank you! I will certainly be over to check yours out. I love all things paranormal, and this is one series I haven't read yet, but I want too!! Need more time!! 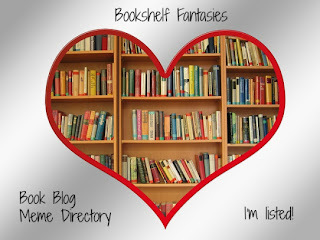 I know we never have enough time to get to all the great books out there for us! Thank you so much!